Essential Checklist for E commerce website security. 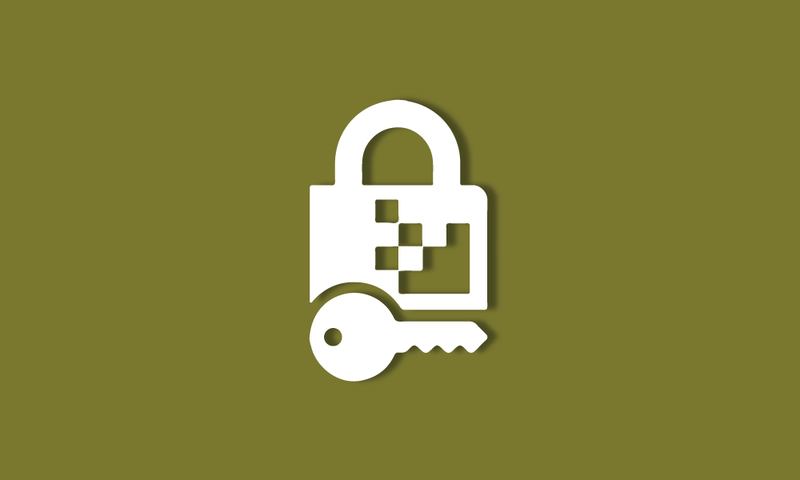 https.in Blog > SSL Certificate > Essential Checklist for E commerce website security. The Global growth in E-Commerce transactions has increased the Security challenges, to know some essential steps as a checklist to prevent hackers from getting into action. In the year 2018, the global e-commerce sales have risen from $ 1.3 trillion to a phenomenal $ 2.8 trillion, a whopping 115% increase, which has given rise to vulnerability and associated security risks, hence it is imperative to know some basic checks to be followed. It is prudent to take a back-up of all the data by fixing clear responsibilities within the organization and choose from options by the hosting company, if done in-house a system needs to be put in place and has to be checked daily, this data needs to be linked to the drop-box account or Google drive, which will ensure a triple layer back-up, hence secure. It is necessary to switch from HTTP to HTTPS, where S stands for security, since the e-commerce website carries a lot of users data and the web-server, to protect the same from hackers, for e-commerce websites, it is now compulsory to have HTTPS, as it makes the user feel secured to share data with the website, it also enhances the Google rankings. c) Need to protect Against XSS attacks. Though the XSS attacks are not very advanced, they have the potential to a high risk for the e-commerce website, it would be safer to consult a website security expert, to be protected. Very often it occurs, when related files are written by any user and when you use ‘admin’ as a username, it becomes easy for the hackers to enter your system. e) It is safer to use SFTP. While uploading files from your computer to the web-server, FTP (File Transfer Protocol) is used, but it would be safer to use the secured version known as SFTP, as it protects the file but also login credentials. Sometimes when we allow employees or vendors access rights, we tend to forget to change the settings etc. hence making the website vulnerable to hackers. Using 3rd party themes and extensions which are available free in the market or popular open source, which may have a back-door entry to your website, enough to hack your website. h) Try, tried and trusted 3rd party extensions. It is always prudent to consult website security experts to install malware scanner on the e-commerce website, to secure your e-commerce website from damages in future, as it gives you time to concentrate on business growth, rather than worry about security hack. I) WAF (Web Application Firewall). It is essentially your line of defense between your website and the hacker/attacker, A web application firewall is essentially your major line of defense against cyber attacks. It is the shield that stays between your website and visitors with nefarious intentions, also protects against SQL, injections and other intrusions, along with the ability to fight DDOS attacks.